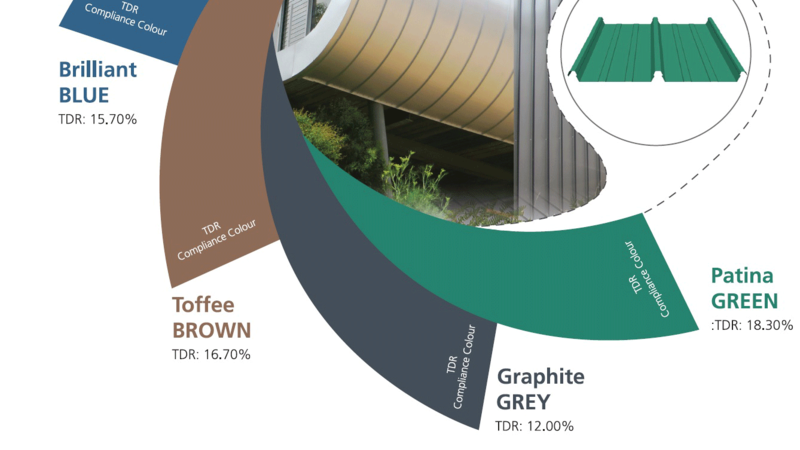 M Metal introduces additional new colours to meet with BCA’s regulations on daylight reflectance. In collaboration with CSC Fastrak Composite Beam, M Metal Decking Profile, RF55 will be added to produce engineering design based on Eurocode. © 2019 M Metal Pte Ltd. All rights reserved.